Marco Tozzi brings us 28705/20/435 PADUSA. 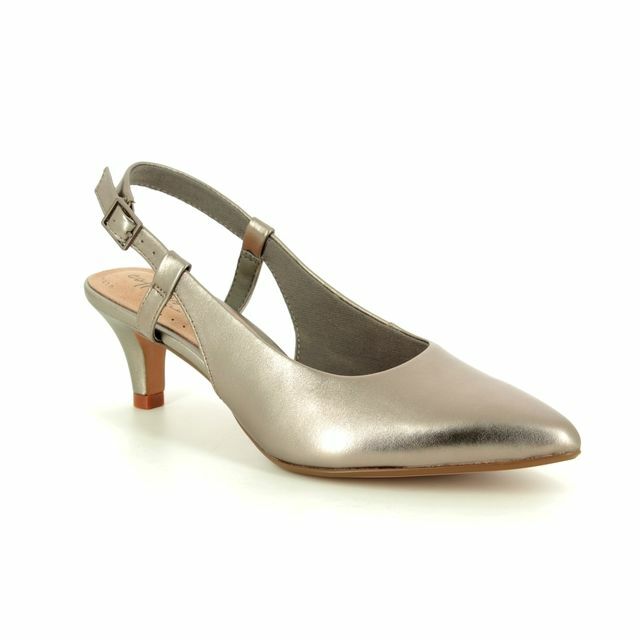 The gorgeous neutral coloured heeled sandals combine two huge trends of metallic colours and sport luxury to create a shoe that can be styled for wearing day or night. The straps are made from soft synthetic suede and contrasted with synthetic leather with a metallic finish. 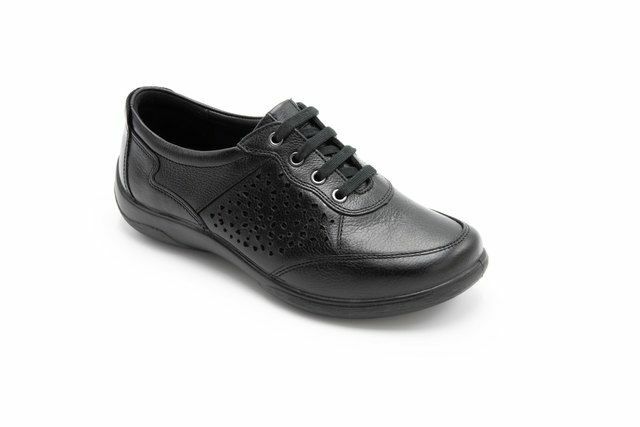 The ankle strap has an adjustable buckle so you can achieve a secure fit while wearing. The white synthetic rubber outsole provides the sport lux vibe and also increased traction. The stack heel measures approximately 7cm. Buy your Marco Tozzi women's heeled sandals from Begg Shoes, an official Marco Tozzi stockist.